Aim – This action will further develop the GMA (Adjusted Morbidity Groups) predictive model (Monterde. D. Vela, E., et al., Aten Primaria. 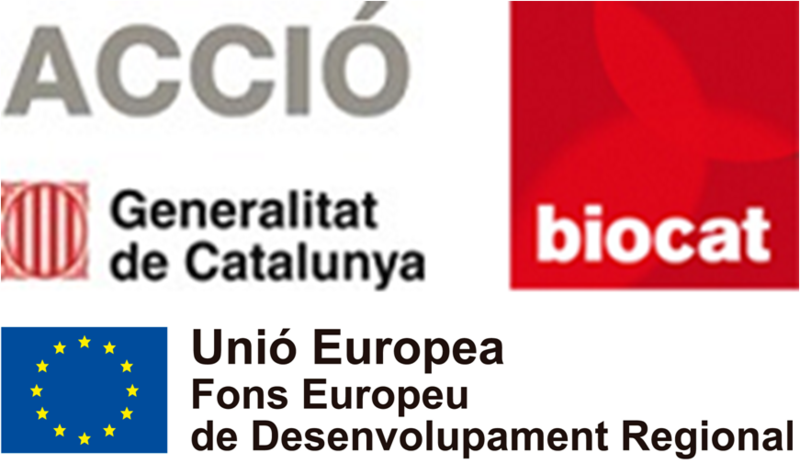 2016; Dueñas I et al BMJ Open, 2016), owned by Catalonia. GMA is a population-based risk prediction tool that serve for commissioning of healthcare services, as well as to identify highly vulnerable patients allocated at the tip of the risk pyramid (case finding). Comprehensive clinically applicable subject-specific health risk assessment constitutes a necessary step for patient stratification aiming at generation of healthcare efficiencies. Background – The current GMA version covers four key requirements: i) a population health approach using the entire source population of 7.5 million inhabitants of the region, with a bi-annual update of the risk pyramid distribution; ii) publicly owned without licensing constraints; iii) open source computational algorithms; and, iv) the GMA morbidity grouper relies only on statistical criteria, without expert-based criteria, thus facilitating quick adaptation to different territories. First General Assembly: Nextcare presentation available!